You can’t compromise your younger looks and youthful appearance for hair loss and thinning hair. 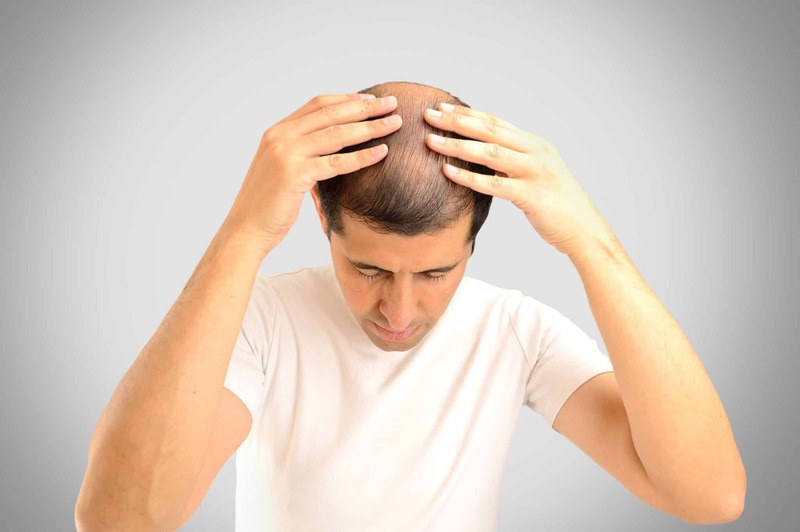 The problem of hair loss or thinning hair severely affects your self-confidence leaving you frustrated. As a result, the only option to hide nasty appearance is wearing caps and wigs. Whether the problem is the result of aging, stress, poor diet, hereditary issues, lifestyle or some skin diseases, a long-term and effective solution is the utmost desire of people struggling with hair loss. Fortunately, the treatment called as “PRP Hair Restoration” has emerged as a non-surgical, safe and effective solution to treat hair loss and thinning hair. Platelet Rich Plasma (PRP) Hair Restoration is the innovative technique that dramatically increases the growth of hair. So, if you want to regain your younger looks and youthful appearance, PRP Hair Restoration is the best solution for you. PRP Hair Restoration is the non-invasive and safe therapy that treats hair loss or thinning hair. In this therapy, your own blood is used to stimulate the growth of natural hair follicles. The cells called Platelets are separated from your blood and then re-injected into scalp causing the growth of hair follicles. This results in growth of new hair. As the PRP Hair Restoration uses your own body cells from blood, so there is no risk of any allergic reaction or rejection from your body that makes it a safe treatment option. In the procedure, only a small amount of blood is taken as though you are having your routine blood testing and local anesthesia is used, making you to feel less discomfort. 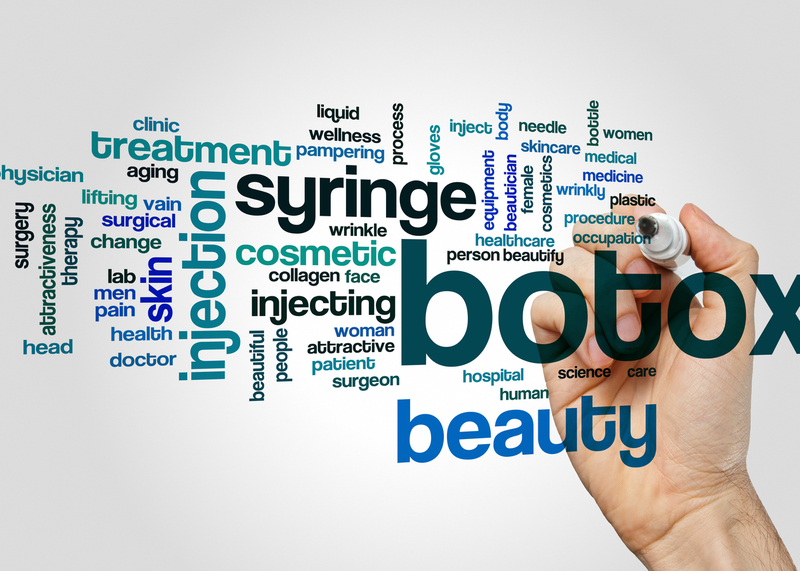 As the PRP therapy doesn’t involve any surgery so you experience very minimal discomfort. PRP Hair Restoration provides effective results with high success rate. Generally, you will get three treatment sessions after one month. You will see visible results of natural hair regrowth within three months of the treatment. The other hair loss treatments such as hair transplants, pills, topical creams are much expensive with low success rate. On the other hand, PRP hair restoration is safe and cost-effective therapy yielding effective results. PRP Hair Restoration treatment improves your appearance, self-confidence and quality of life. At Laser Klinic, we offer PRP therapy for men and women worried about hair loss. If you want to regain your natural looks then schedule an appointment with one of our Laser Klinic experts in NY.